I-275 TO HEBRON EXIT, NORTH ON 237 Left ON WESTBOROUGH, HOUSE ON THE LEFT. 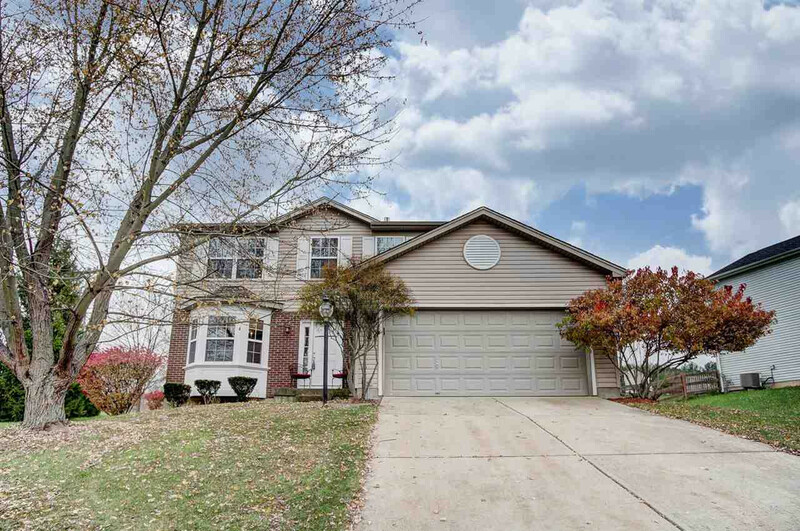 Get more bang for your buck in this large 4 bedroom/4 bath home with a finished basement! Beautiful new hardwood floors on the main level! Large eat-in kitchen with island, gorgeous formal dining room with bay window, plus a chair rail. Living room is off the kitchen, great for entertaining. Enjoy the privacy of the front porch or the nice flat fenced backyard. New Roof & Front door Summer 2018! MOTIVATED SELLER!! !